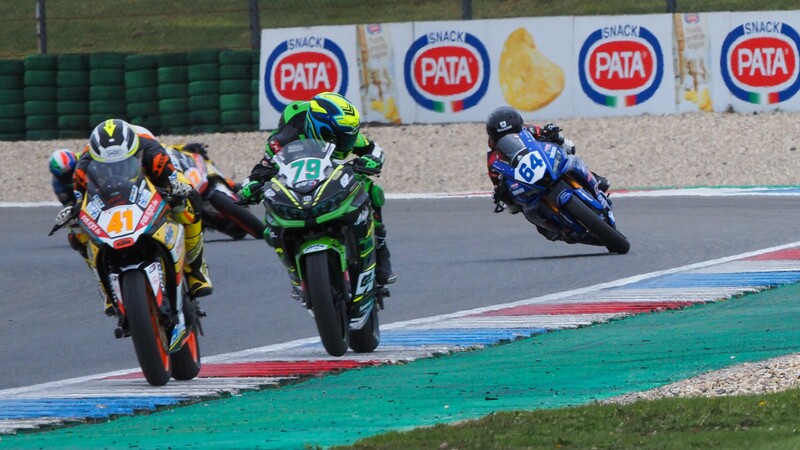 Following the postponement of the Last Chance Race, WorldSSP300 will return on Sunday with thrilling racing! 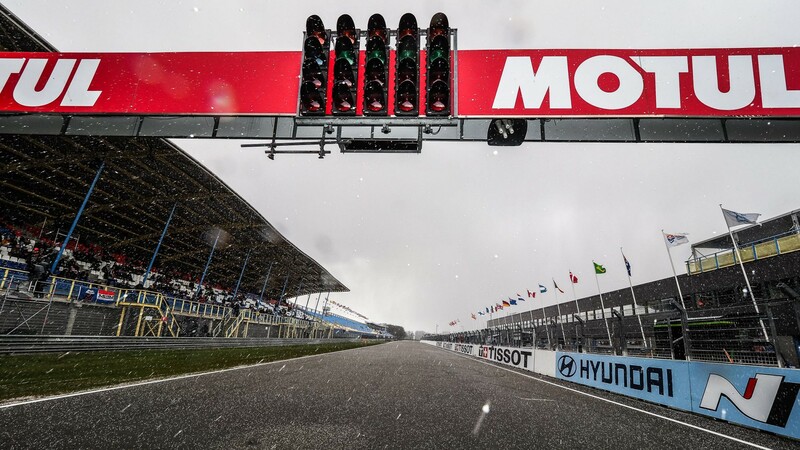 It was a dramatic opening WorldSBK race-day as the weather played havoc with Motul Dutch Round once again. 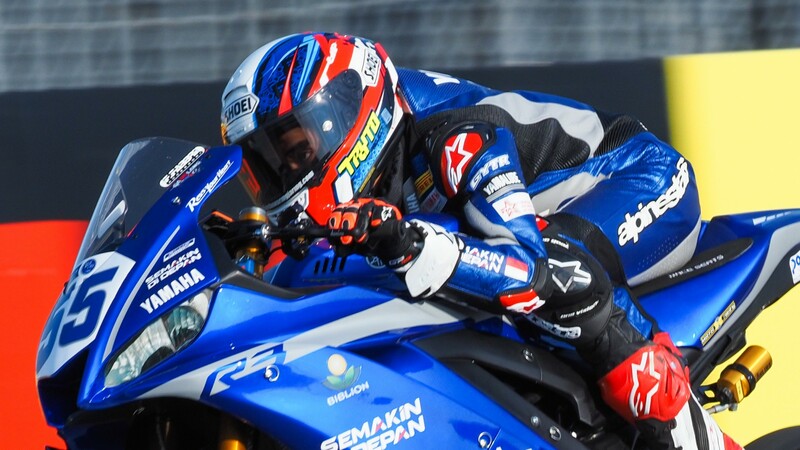 Typically, inclement and indecisive, the Dutch weather caused the cancellation of the WorldSSP300 Last Chance Race. Warm up will commence as normal, although the last chance race will not be replaced. 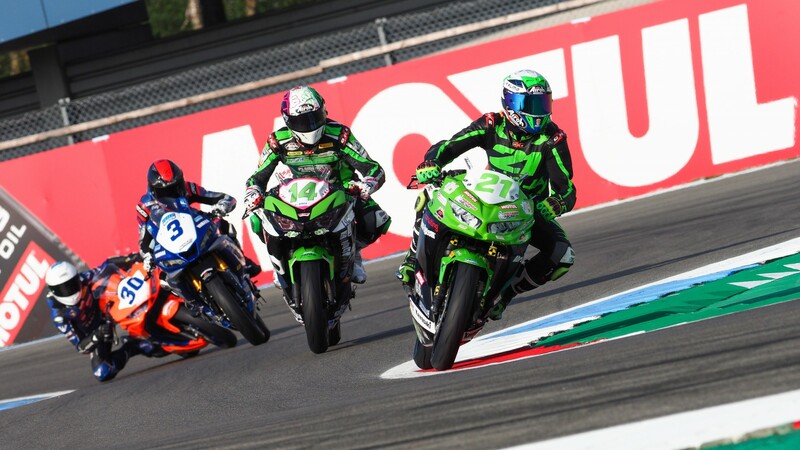 The top 36 riders from the two combined Superpole sessions will line up on the grid for the main race at 15:15 LT.
Watch all of the action from the Motul Dutch Round unfold with the WorldSBK VideoPass!